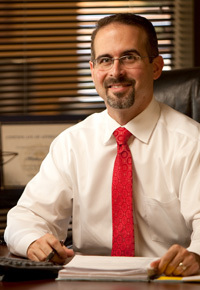 With years of experience, the Phoenix criminal defense and personal injury lawyers at the Suzuki Law Offices, L.L.C. provide fearless and aggressive representation for those who have been harmed due to the negligence of others and those who have been arrested. No matter what your case may be, this firm can formulate an effective strategy to help you achieve positive results no matter how difficult your situation may be. Whether you have been accused of grand theft auto or have been harmed in a truck accident, the criminal defense and personal injury attorneys from the team can help. When you become a client of Suzuki Law Offices, L.L.C., you don't just become a case, you become a priority. The team promises to stand behind each client from beginning to end and can do everything in their power to protect your rights and future. For you free consultation, call the team today! They are standing by 24 hours a day and 7 days a week. If you have been harmed in an accident or accused of a crime, contact the Suzuki Law Offices, L.L.C. for proven advocacy! If you have been involved in an accident caused by a negligent individual or have been accused of a crime, contact the Phoenix criminal defense and personal injury lawyers at the Suzuki Law Offices, L.L.C today. When you choose to work with this firm, you can rest easily knowing that the team is devoting their time to obtaining you positive results. This team has years of experience handling the smallest and most complex cases and believes that every person deserves relentless and aggressive representation when they are faced with difficult, life-changing events. The Phoenix personal injury and criminal defense lawyers at the firm have a track record for winning some of the most notable cases and have recovered millions of dollars for their injured clients. No matter what your circumstances might be, this firm can help you. Contact the firm without delay. They are available to take your call 24 hours a day, 7 days a week. Founding attorney of Suzuki Law Offices, L.L.C., Richard J. Suzuki is a knowledgeable and experienced trial lawyer that is passionate about helping clients facing various types of legal matters. Whether you have been arrested for a misdemeanor or felony or have been harmed in a serious accident, he can provide exceptional services and advocacy to help protect your rights and future. Prior to starting the firm, Attorney Suzuki served as a law clerk for the Honorable Howard Fell of the Arizona Superior Court in Pima County. It was there that he acquired the necessary skills and knowledge to pursue justice for individuals facing difficult matters. Before his legal career, Attorney Suzuki attended the University Arizona College of Law where he earned his Juris Doctorate. He went on to work as a criminal prosecutor in the Maricopa County Attorney's Office. Senior Associate Attorney Matthew Bartz has years of experience defending those who have been charged with misdemeanor and felony crimes. No matter what case he is dealing with, he takes the time to understand the various intricacies of that case to help each client obtain positive outcomes. When you become his client, he will work hard to formulate an effective strategy to protect your future and rights. Over the years, he has successfully represented individuals facing serious penalties. 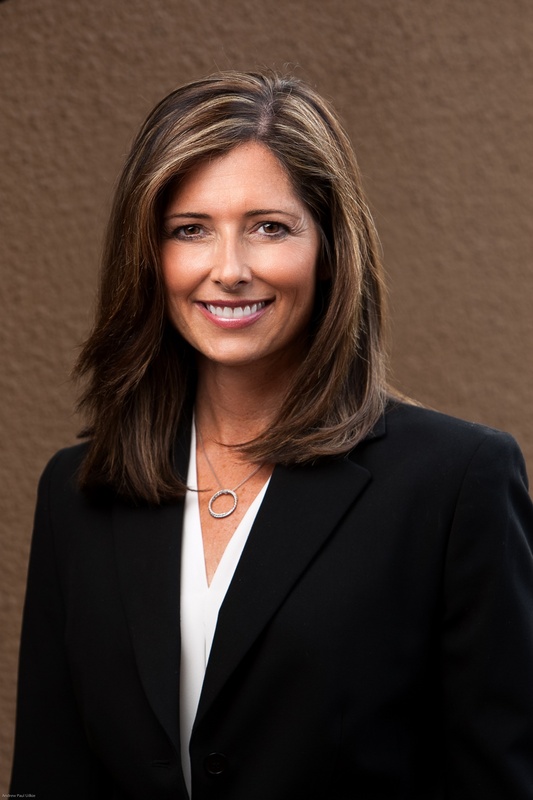 Before joining Suzuki Law Offices, L.L.C., Attorney Bartz worked as a Judicial Extern for Presiding Turner of the California Court of Appeals. During this time, he gained the necessary knowledge and skills to defend his clients relentlessly and aggressively. 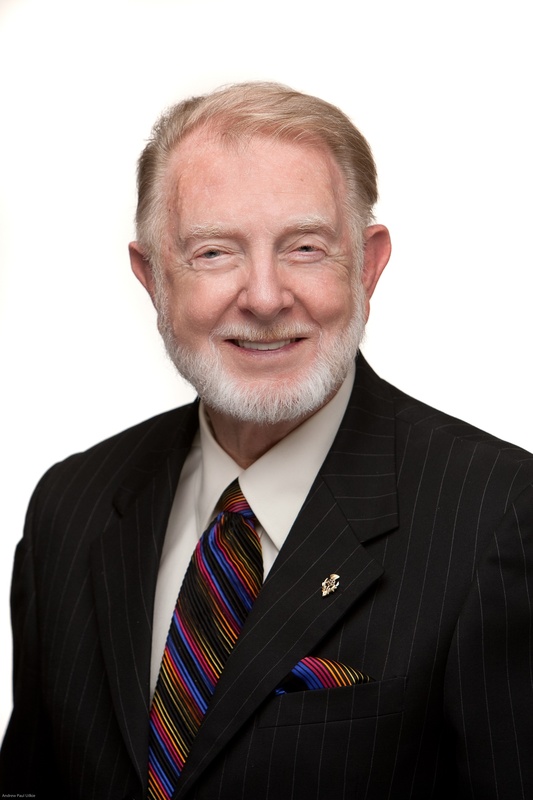 Due to his passion to help others, he earned a place in The National Trial Lawyers: Top 100 Trial Lawyers in 2013. Fully committed to criminal law, Attorney Brad Dylan Smith provides aggressive and fearless representation to help defend the freedoms, rights, and futures of those accused of misdemeanor and felony crimes. Whether you have been accused of driving under the influence or are charged with grand theft auto, Attorney Smith can provide exceptional legal advocacy to help reduce or dismiss your fines and charges. When you become a client of Attorney Smith, you can rest easily knowing that he will examine the various details of your case and do everything in his power to obtain positive results for you. Before joining Suzuki Law Offices, L.L.C., Attorney Smith worked as a state felony prosecutor for the Maricopa Country Attorney's Office. During his time there, he gained the necessary skills and knowledge to represent his clients relentlessly. Backed with years of experience, Attorney Amy M. Leonard is committed to providing exceptional and aggressive legal advocacy for those who have been accused of serious crimes such as grand theft auto, DUI charges, drug charges, and much more. No matter what your case may be, Attorney Leonard can protect your rights, future, and freedom. When you become a client of Attorney Leonard, you can rest easily knowing she will work with you from beginning to end. She is dedicated to building strong and effective cases will put fearless representation on your side of the courtroom. Prior to joining Suzuki Law Offices, L.L.C., Attorney Leonard worked as an associate attorney at a San Francisco-based plaintiff's firm. During this time, she gained the necessary knowledge to help clients get through difficult and life-changing circumstance by providing top-tier legal services. Former Superior Court Judge, Attorney Joel Erik Thompson understands the need for proven legal advocacy after a person has been accused of a misdemeanor or felony crime. He is committed to providing top-quality solutions and strategies to help protect the rights, freedoms, and futures of his clients. No matter what the case may be, he can deliver aggressive and relentless representation to have your charges and fines reduced or dismissed. Before joining Suzuki Law Offices, L.L.C., Attorney Thompson served as a judge for eight years before joining a firm dedicated to major felony crimes. Since then, he has earned an Arizona Board of Legal Specialization as a Criminal Law Specialist and applies the knowledge and skills he has acquired to help his clients. If you are facing serious charges, get in touch with Attorney Thompson today. When you become his client, you become his priority.